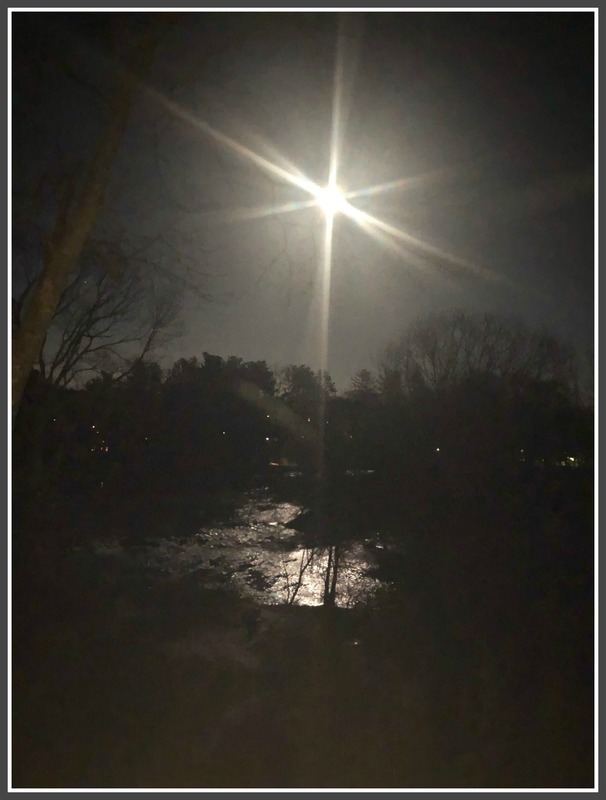 This entry was posted in Pic of the Day and tagged Full moon, Saugatuck River. Bookmark the permalink. ANY PHOTOS OF LAST NITE’S BLOOD MOON? Exquisite. Our (very) little slice of “Heaven on the Saugatuck” is what keeps me here in the cold and crazy Connecticut. I love and respect her so much and your your photo of her is simply magical.